Aim Global Ghana: Potential income to earn Up To 2,000 GHC! Before I start introducing Aim Global Ghana, let us first know the history of AIM GLOBAL. This is a presentation about this opportunity and I am telling you that I am one of the million distributors of AIM GLOBAL so this is not a review but a sharing of a helpful information. I am excited to share this opportunity with you because this changed my life and most of the people in my organization. I believe that if you are in a struggle to win over financial problems, you are in the right time to learn about this business and give a shot once you’ve learned how it works. 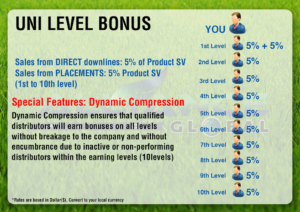 I am just one of the thousands of distributors who are now benefiting the good compensation plan as well as the best of health and wellness products of AIM GLOBAL company. Though I will not say that this is the best opportunity, just give yourself a chance to know how you can benefit from in this opportunity. AIM Global or Alliance In Motion Global was established in 2006 from the Philippines by the triumvirate owners. Since 2006, the company has now 10 years of existence and excellence. Currently, AIM GLOBAL has established offices in 17 countries, with 122 offices in the Philippines and still counting. Because the company wants a massive expansion, AIM WORLD was born. It is an online division that enables the company to market in more than 200 countries without establishing physical offices in each country. The product Called I-protect is first of its category. A technology from Japan that creates force field protection from the flu, bacteria, and viruses. 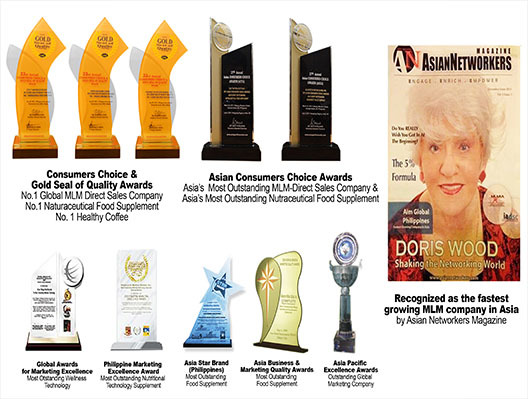 AIM GLOBAL already counted numerous awards from different MLM institutions local and international. So much with the company profile and history, let us now proceed to the presentation on how you can start in the business. Looking for a real opportunity? Looking Solid source of income? Tired of your job that is not giving you enough income? Looking for Multiple income sources? Seeking a way to fund your charity or Ministry? Wanting to retire early or quit the job? Then welcome to AIM GLOBAL Ghana! To start with the business, you have to buy any of these Business packages. Choose from these three packages below. Package A , B or C.
All business requires capital, and in AIM GLOBAL you will immediately receive your Return of Investment. If you sell it you even got more in return. And once you are registered, you will have an access to the 6 ways to earn of AIM Global. 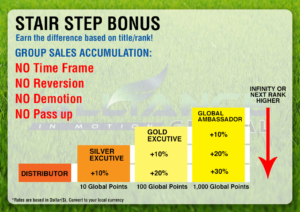 Here are the ways you can earn in AIM GLOBAL. I will make a simple sketch for you to easily understand the Marketing Plan or Ways to Earn. This has no sales quotes required. This is not compulsory. But if you want to sell or retail, you can earn 25% profit. Earning millions is not on selling. It’s thru referring people. See presentation below. Earn 50 GHC in every successful sign up that you referred. Earn 120 GHC every time there is a successful sign up from your right and left of your binary group that matched regardless they are your invites or you don’t know them totally because they were invited by the people joined in your business. Earn a maximum of 1,920 per day if you purchased 1 account. Earn even more if you purchased 7 accounts. Enjoy our DAILY PAYOUT SYSTEM when you join Aim Global. 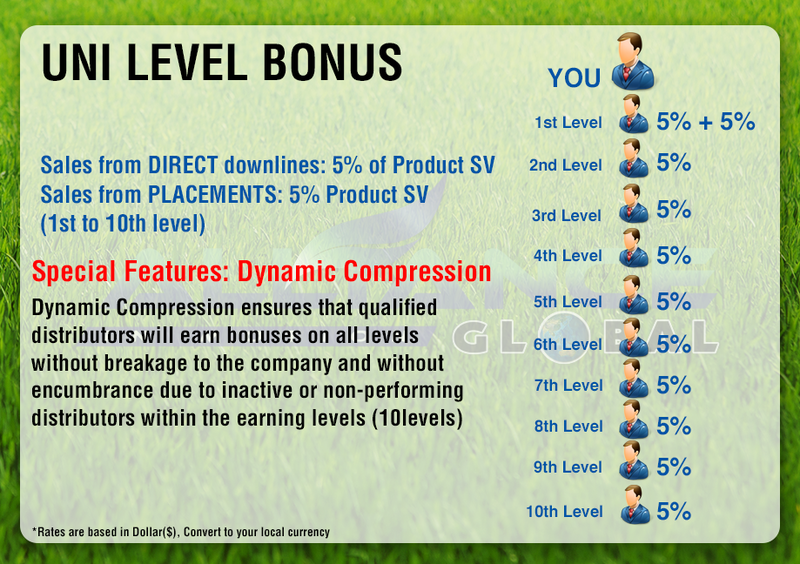 Enjoy additional 5% commission from your group sales up to 10th level with dynamic compression feature. Additional 5% commission on all reorders of your direct referral. Silver Executive (SE) – 10% overriding commission on your group’s purchase volume. Achieved when the equivalent points of your group’s sales volume reached 10 points. Gold Executive (GE) – 20% overriding commission on your group’s purchase volume. Achieved when the equivalent points of your group’s sales volume reached 100 points. Global Ambassador (GA) – 30% overriding commission on your group’s purchase volume. Achieved when the equivalent points of your group’s sales volume reached 1,000 points. 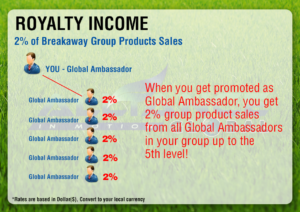 Additional 2% in your income from your group who become Global Ambassadors too. Now that you know already the 6 ways to Earn, your next step could is taking action. I am willing to guide you all through your success. You can message us on Facebook. AIM GLOBAL Ghana provides Free business orientation and Free Business training. You can also contact us through our contact form.